Not long after getting my 80 series, out came the old exhaust and in went the new one. 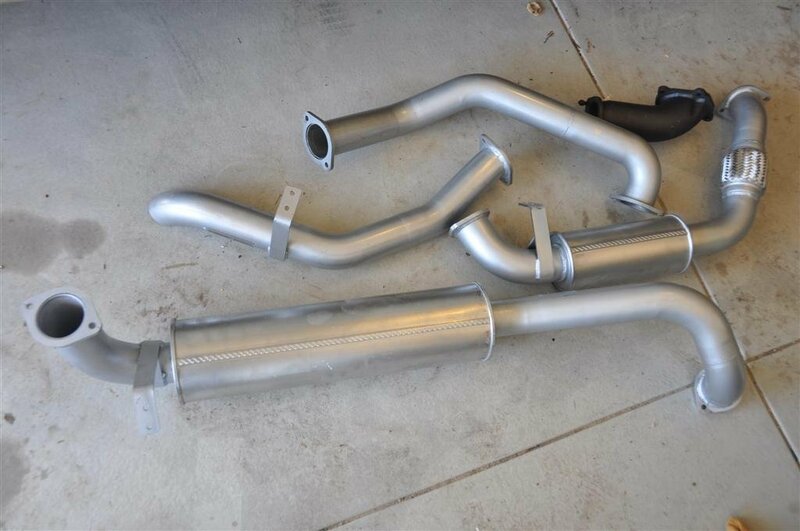 The new 3″ exhaust from Beadesert sounds better, gives better economy and more power too. You can’t complain!